In this Topical Zoom episode, I speak with Babu Vittal, Head of Human Resources at ShopClues, about Organizational Design and the learnings from managing digital transformation and working with Indian product startups. Babu has about 2 decades of HR professional experience and specializes in start-up industry, organisation design and leadership coaching. He works very closely with start-up founders at senior management levels and has been part of amazing growth history of India’s poster boy in e-commerce, Flipkart. He currently heads HR for Shopclues, start-up of the year 2016. Babu has worked with high profile start-ups, managed digital transformation for organisations, worked on intra and inter company M&A. He has effectively leveraged technology on all facets of human resources and has extensive experience in talent management. He is and Electronics Engineer and alumni of XLRI. 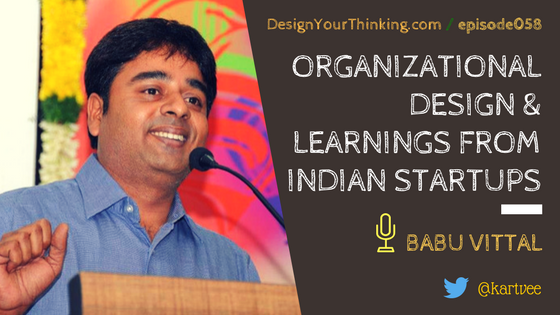 Babu is a design thinker and did his design thinking program through Stanford University in 2015. Organizational design – Lessons learnt from “managing digital transformations of organizations”. What would Babu do differently if he had to undertake a digital transformation exercise again? Key learnings from working with the founders and senior leadership at Flipkart? What does Babu look for when hiring a Product person? 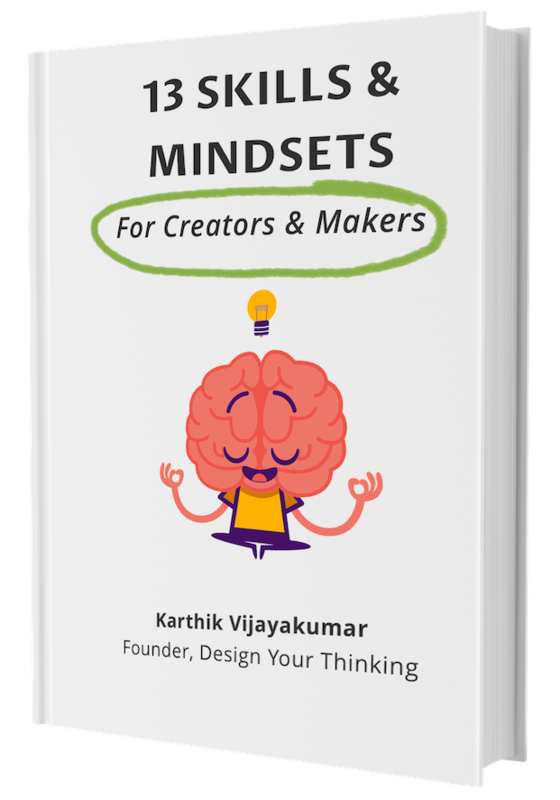 Understand the 13 skills and mindsets that experts and influencers from some of the world's leading companies believe, is a MUST-HAVE for creators and makers. 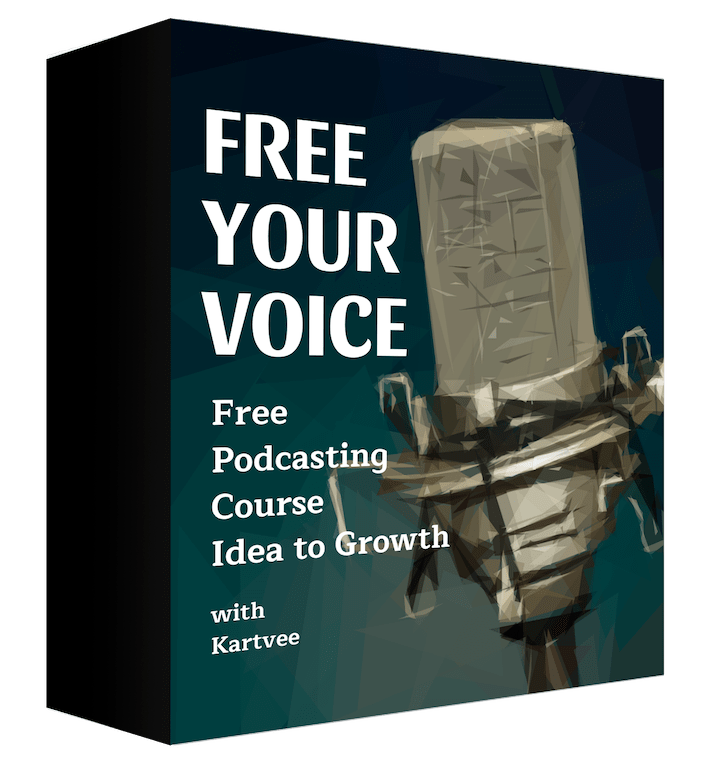 Getting Why, or Getting to Why? 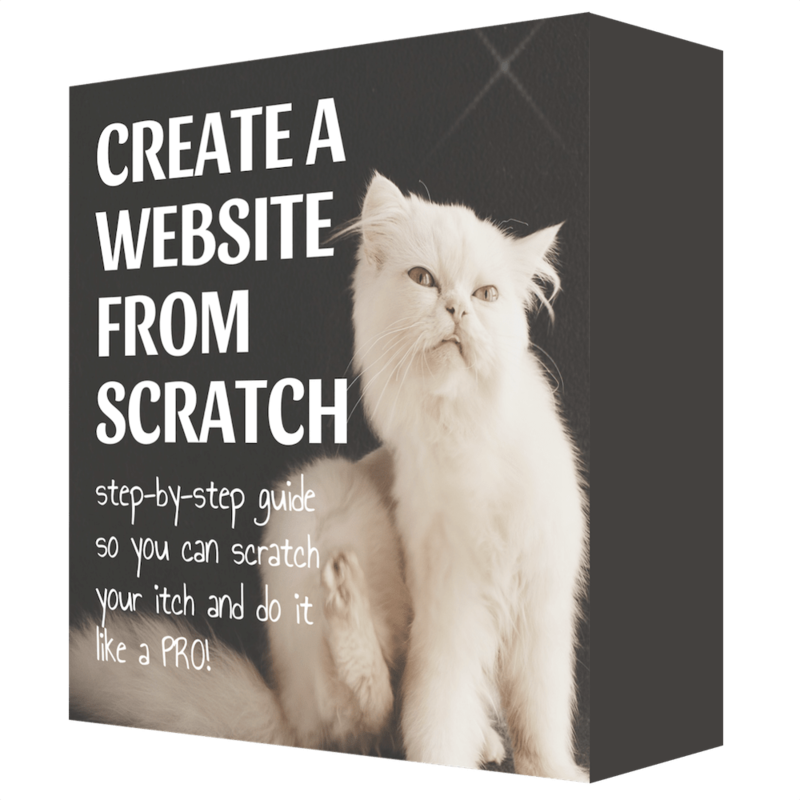 Yes, I Want This eBook!